Tiger Beer, Malaysia's No. 1 Beer, is rewarding its loyal consumers this Lunar New Year with a campaign packed full of opportunities to win. 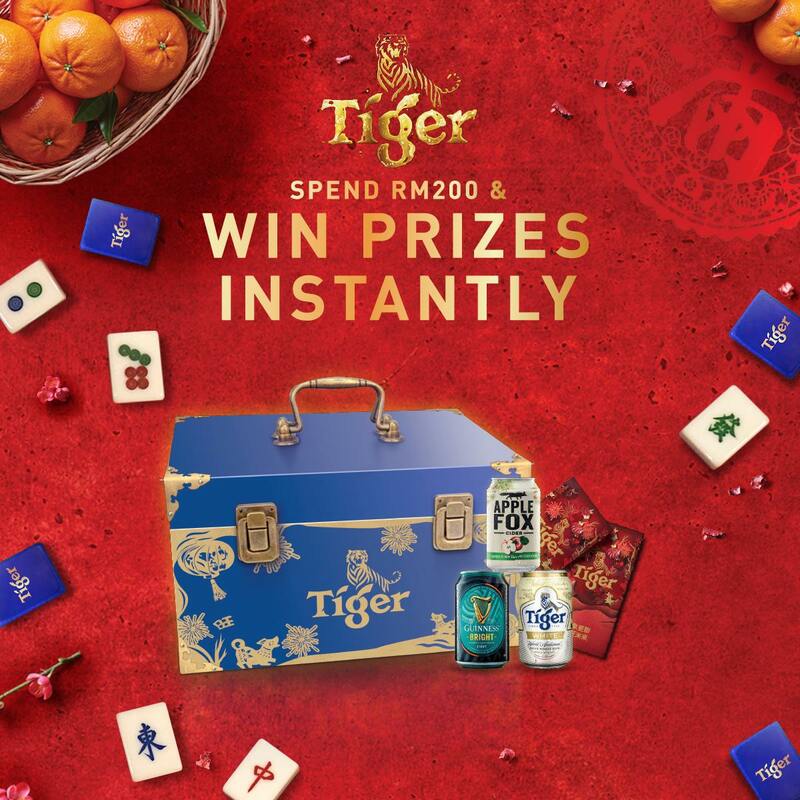 Thousand of Ringgit in cash prizes, exclusive limited-edition Tiger Beer Mahjong sets, collectable playing cards, and more will ensure that your New Year will overflow with prosperity when you fill your glass with Tiger Beer as well as other HEINEKEN Malaysia products. 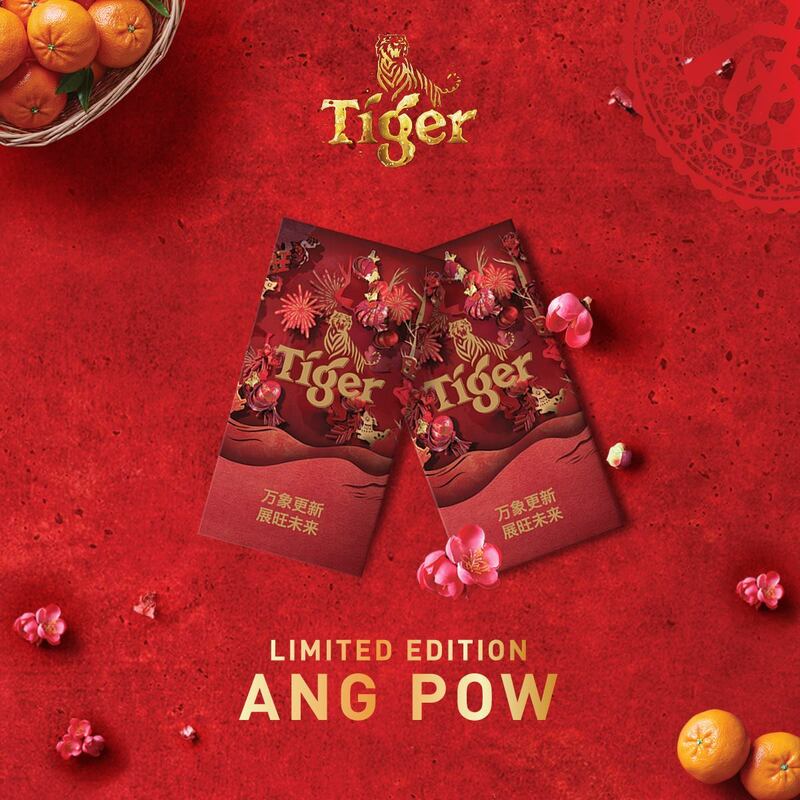 From now until mid-February, consumers who purchase three big bottles of Tiger Beer, Heineken, Guinness, Anchor Smooth or Anchor Smooth Draught in participating coffee shops, food courts and Chinese restaurants, can instantly redeem a pack of limited-edition Tiger Beer playing cards. There are three different designs on offer! Other than that, consumers who purchase any big bottles of the above mentioned beers in Peninsular Malaysia just have to check underneath the bottle caps to see if they have won more prizes - up for grabs are cash ang-pows worth RM99 and cans of Apple Fox cider. 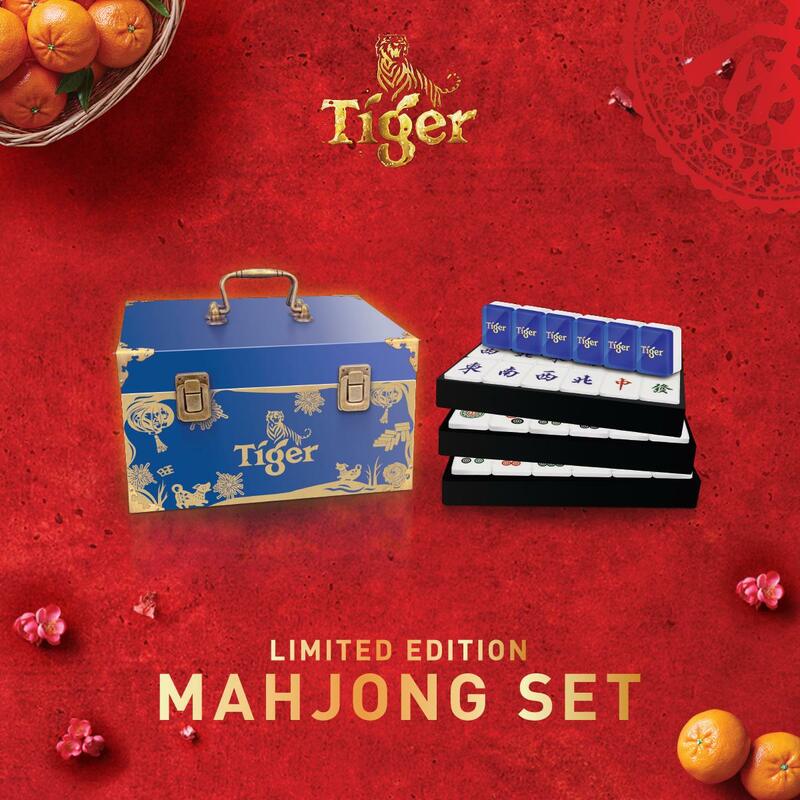 Exclusive Tiger Beer Mahjong sets are on offer for those looking to fill their fridges with HEINEKEN Malaysia products during the festive season. At participating stores during the month of January, consumers who purchase one 24-can pack of Apple Fox cider and two 24-can packs of any other HEINEKEN Malaysia products at selected stores will have the opportunity to take home the exquisite Tiger Beer Mahjong set at a special price of only RM99. 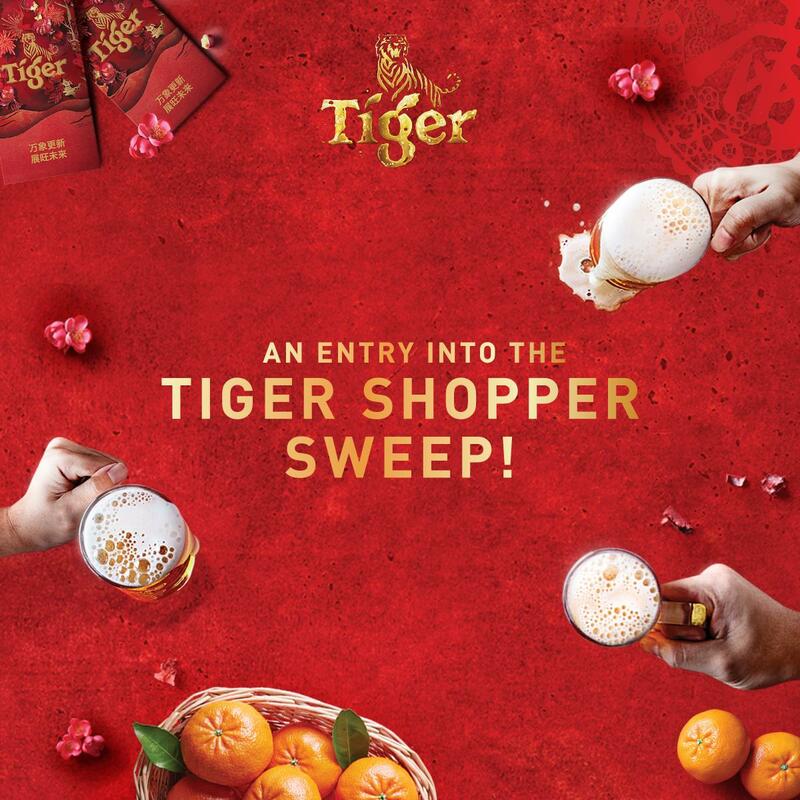 Tiger Beer will also be rewarding its loyal consumers who shop at selected Tesco outlets in Peninsular Malaysia via the 'Tiger Shopper Sweep' game. Throughout the month of January, consumers purchasing RM200 and above of HEINEKEN Malaysia products will be able to play the game and win prizes. 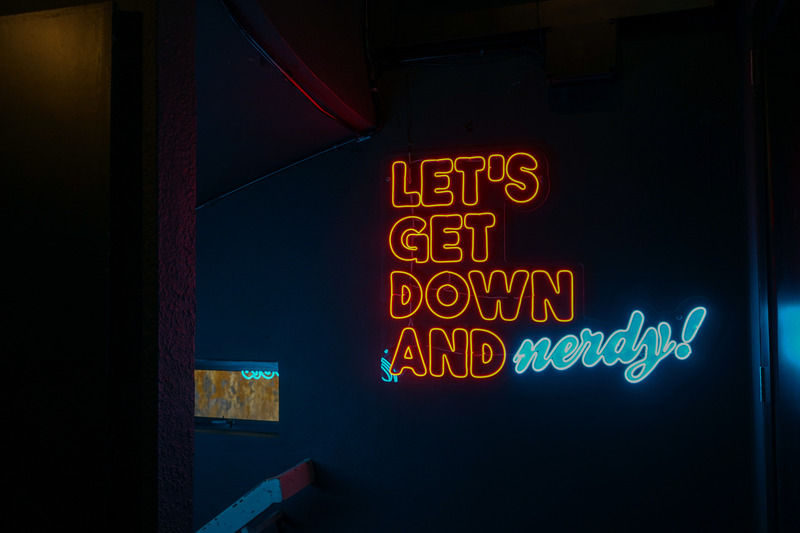 Every game will be rewarded - with prizes including Tiger Beer Mahjong sets, and cans of Apple Fox, Guinness Bright and Tiger White up for grabs. In addition, three loyal consumers in Klang Valley stand to win the ultimate prize, available until 14th January, via the 'Tiger Shopper Sweep' game: a ten-minute dash around a Tesco store, with the winner keeping everything they can fit into their designated boxes. 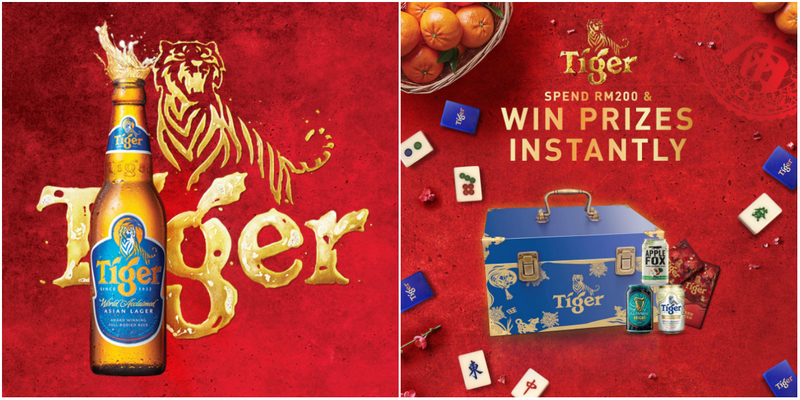 For more info on this campaign and promotions, visit fb.com/TigerBeerMy. *These promotions are only open to non-Muslims who are 21 years and above.